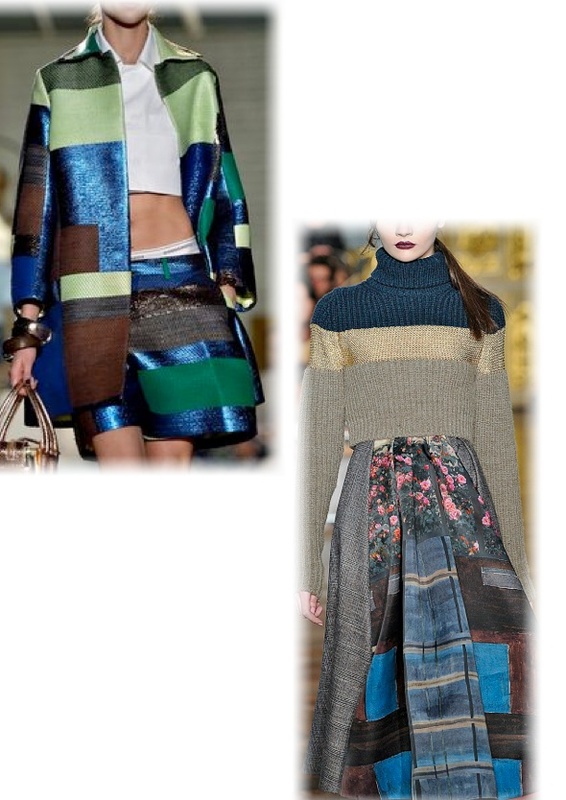 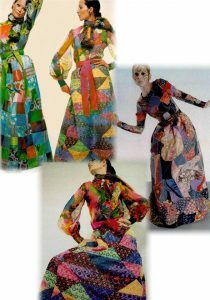 There is always want to PATCHWORK! The Patchwork is a fabric made from the set of pieces sewn together (literally “work done with square”), and if originally founded to recycle worn garments in order to realize the new (or to manufacture blankets, the famous quilts), today has completely lost its role as “ethical – social” to become a feature widely used by the fashion that gives life to products or objects beautiful and valuable. 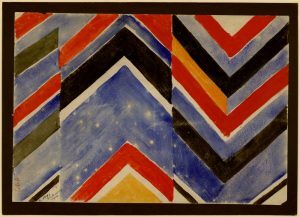 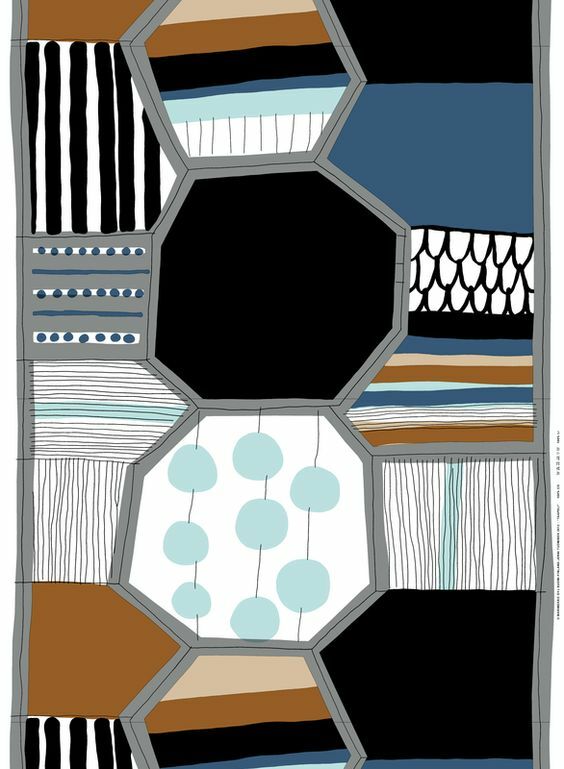 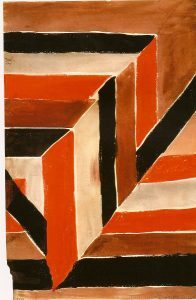 To ennoble patchwork has mostly thought about Sonia Delaunay, whose artistic experiments ranged between graphics, painting, fashion and furniture. Her first work of abstract art was in fact a patchwork quilt made for her son. 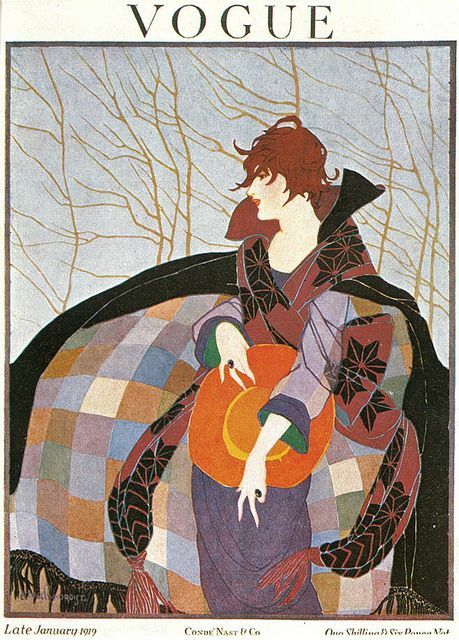 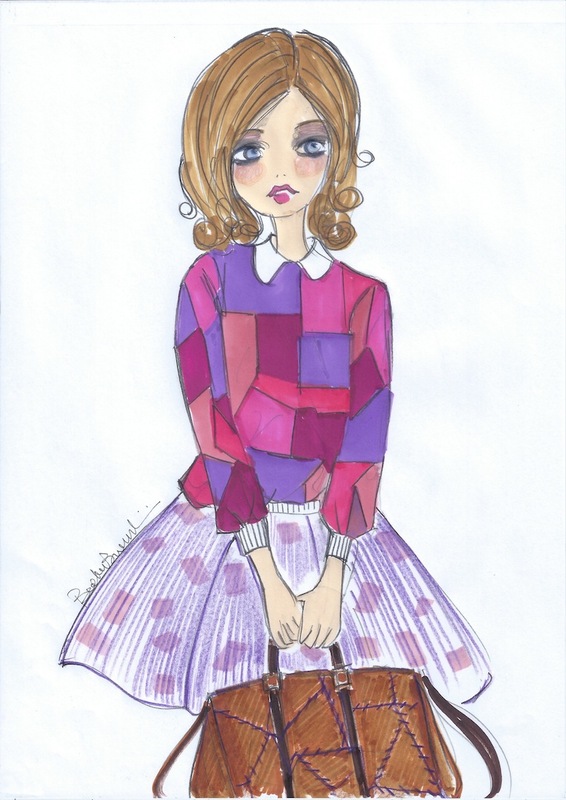 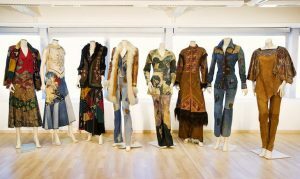 Her are the “simultaneous clothes” (we are in the twenties – thirties), composed paintings with geometric shapes such as rectangles, diamonds, circles …, an invaluable source of inspiration for fashion from the sixties to the present day. 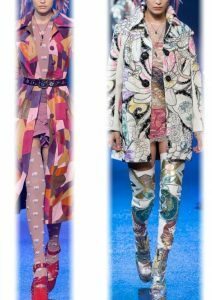 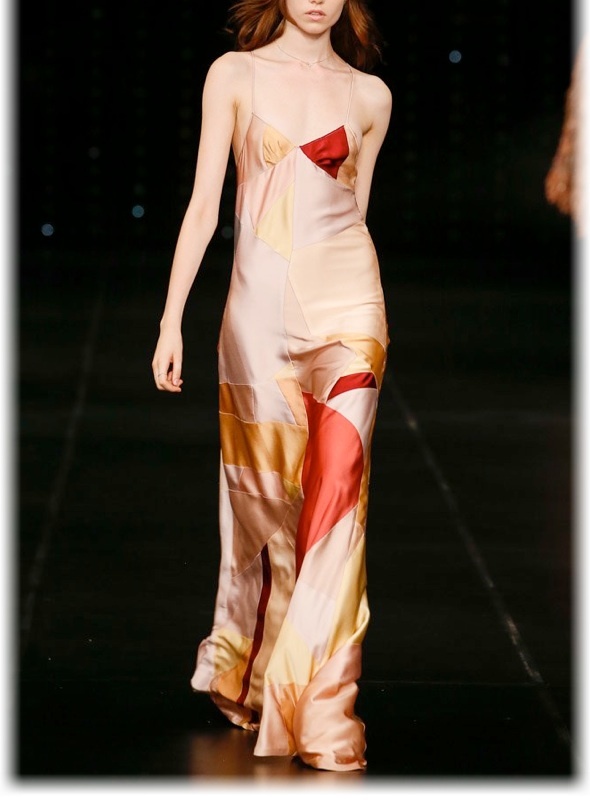 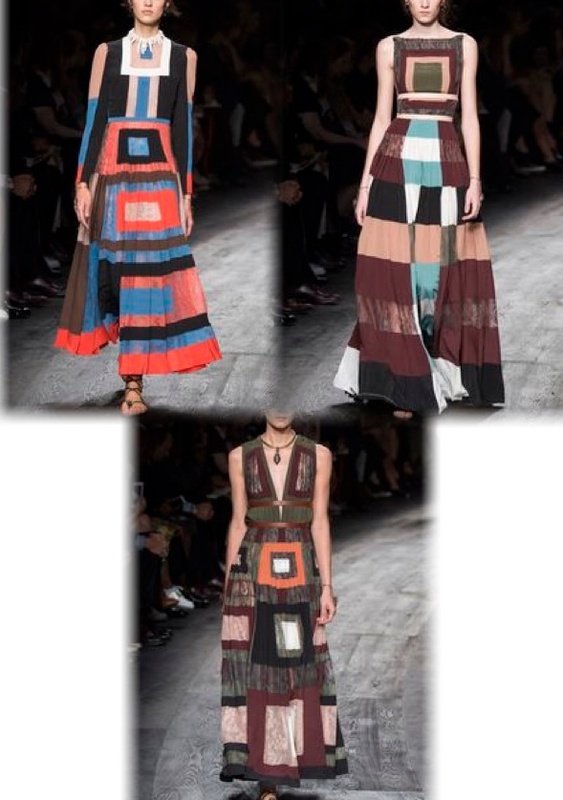 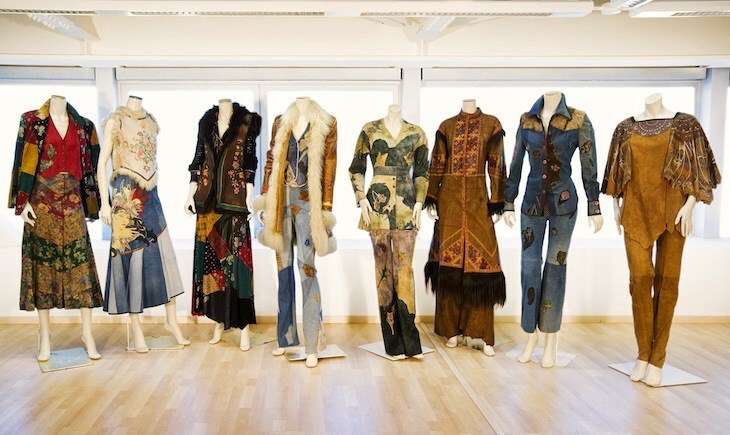 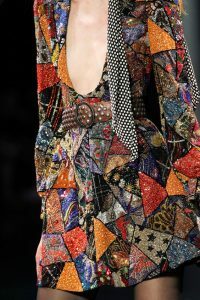 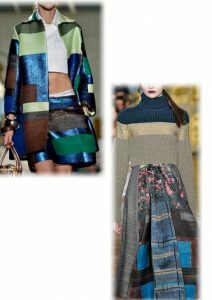 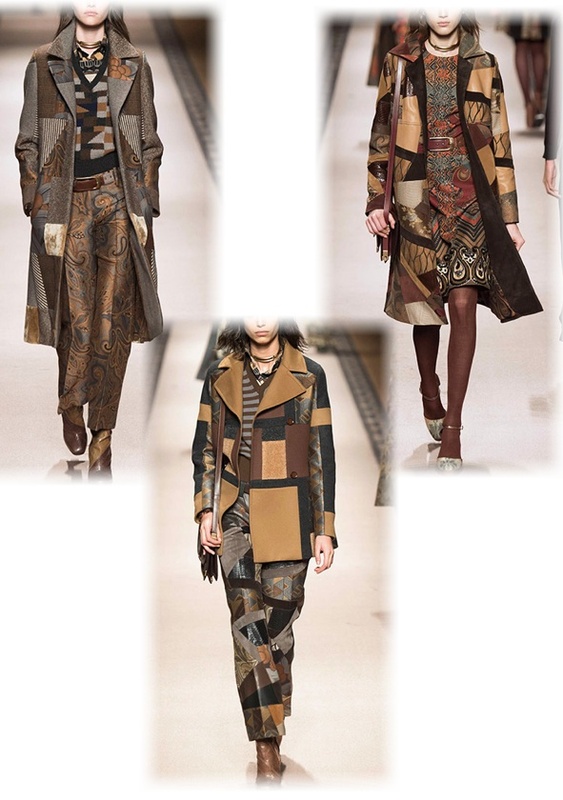 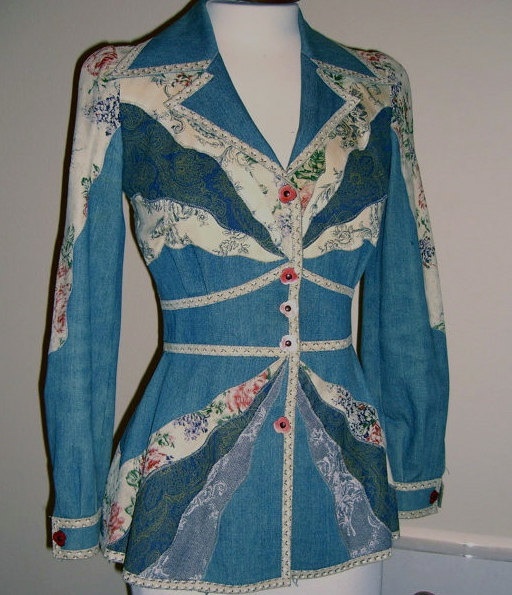 In Italy perhaps the first to use the patchwork fashion was Roberto Cavalli that in the early seventies was printing the skin creating beautiful “collage” (patchwork) in animal or floral designs, following the strongest trend of the time, namely that of hippies. 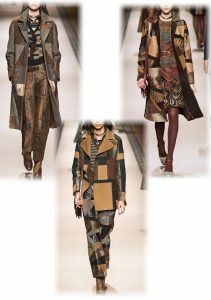 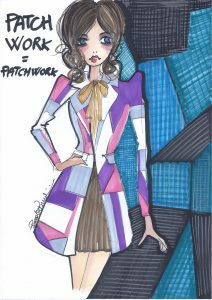 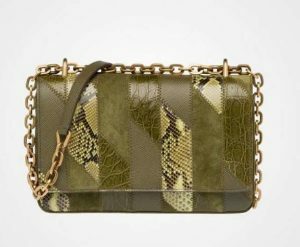 And also Ossie Clark, Ives Saint Laurent, Moschino, Missoni … all able to reinvent the patchwork and turn it into a strong connotation to define their style. 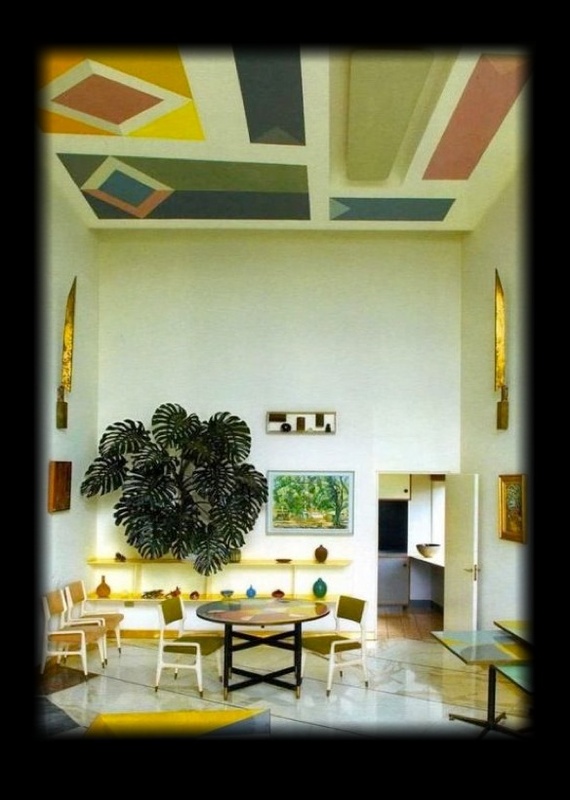 There are many kinds of patchwork, generally are distinguished by type of work, drawing and place of origin, the oldest and most important are the sconces, the baltimore, Hawaiian, Indian molas. Even if the true origin seems to date back even to ancient Egypt. 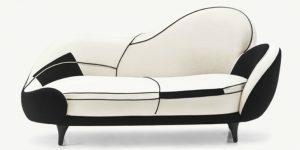 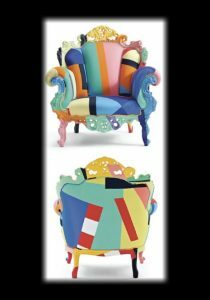 Proust Armchair, Alessandro Mendini for Cappellini. 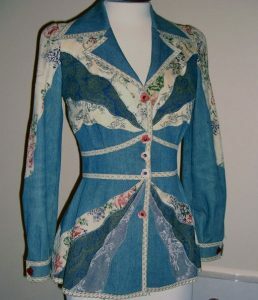 A masterpiece! 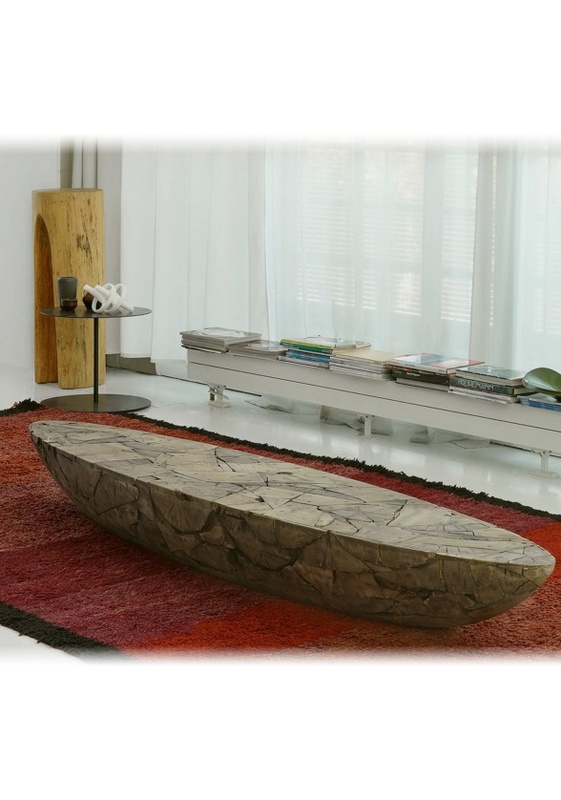 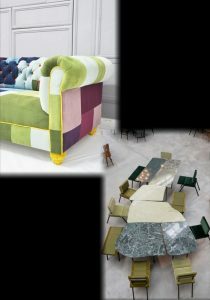 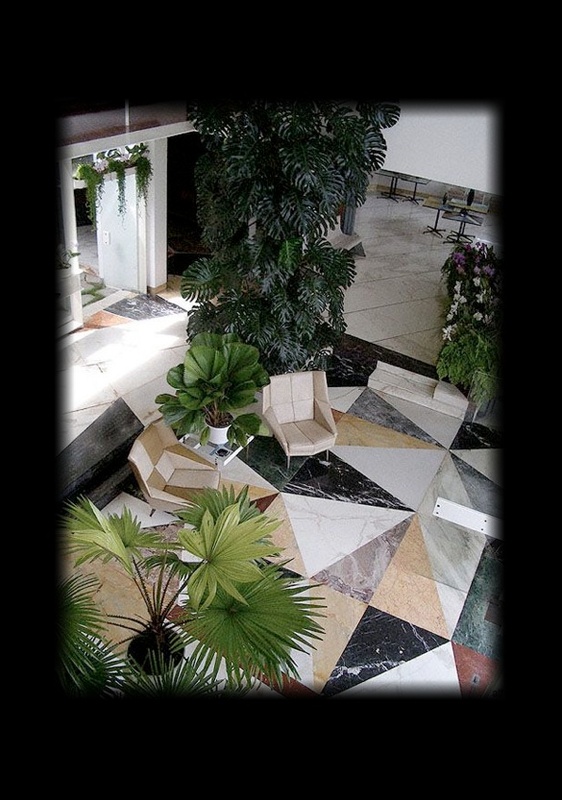 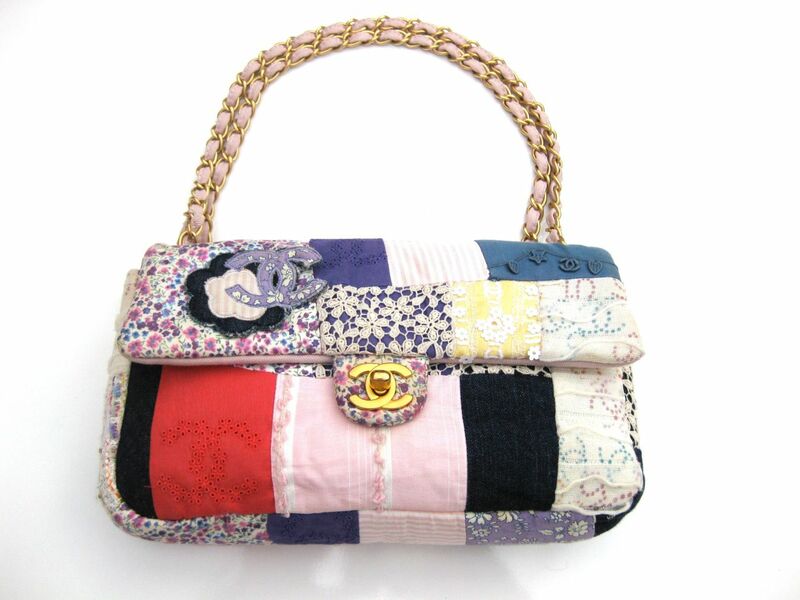 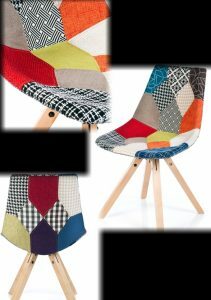 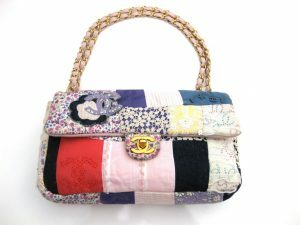 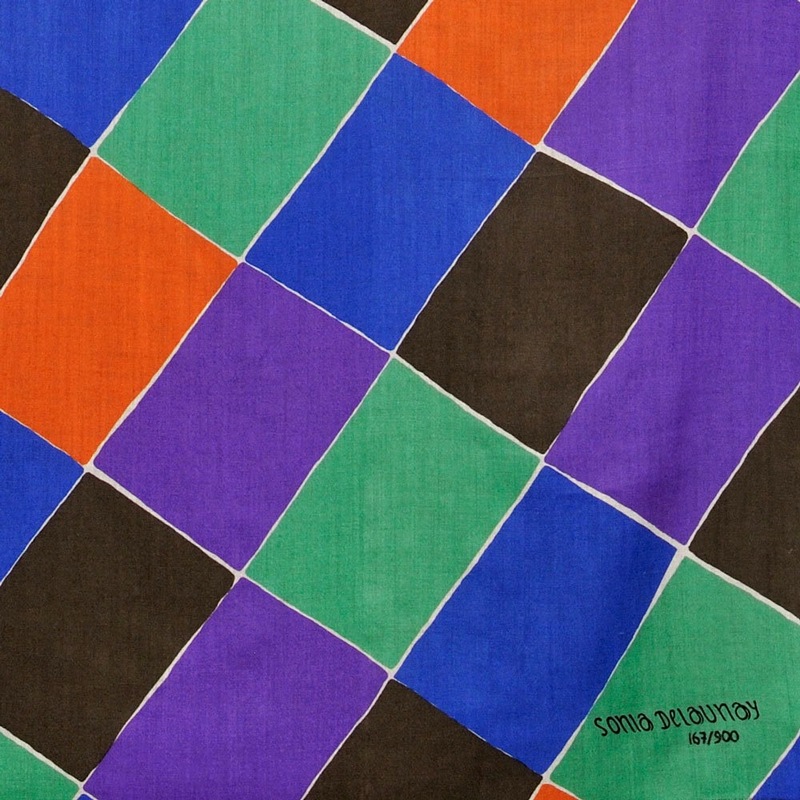 Beautiful are also the objects of design, the furnishings or simply fabrics manufactured using the patchwork technique. In the examples I tried to present only a very small part, but explicit enough to understand what freedom allows this technique and what is the final effect. 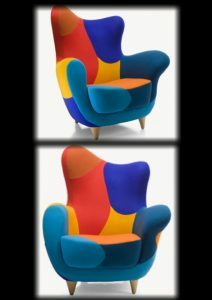 Personally I find it fantastic as steeped in color, imagination and free will. Precious inlays. 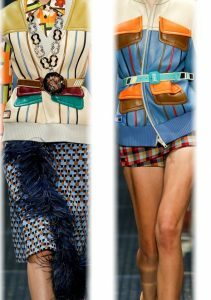 Prada SS 2017. 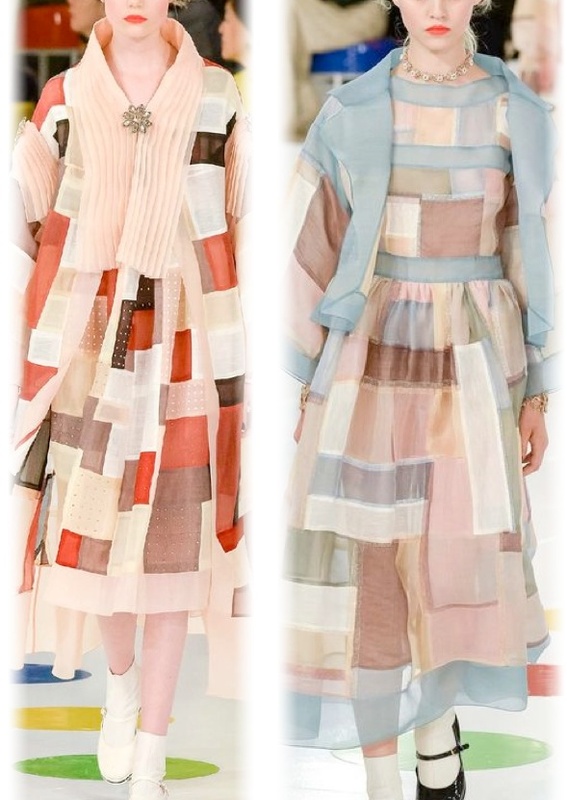 A sublime reinterpretation of patchwork. 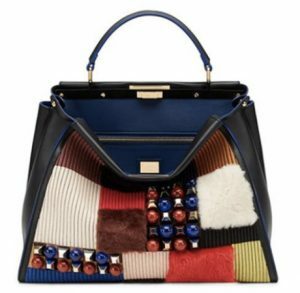 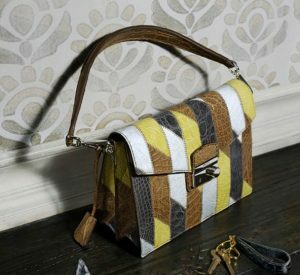 Fendi Peekaboo bag, simply fabulous !!! 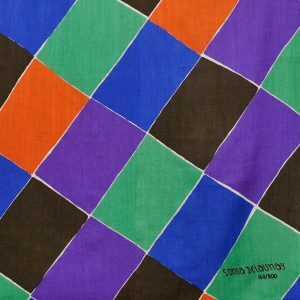 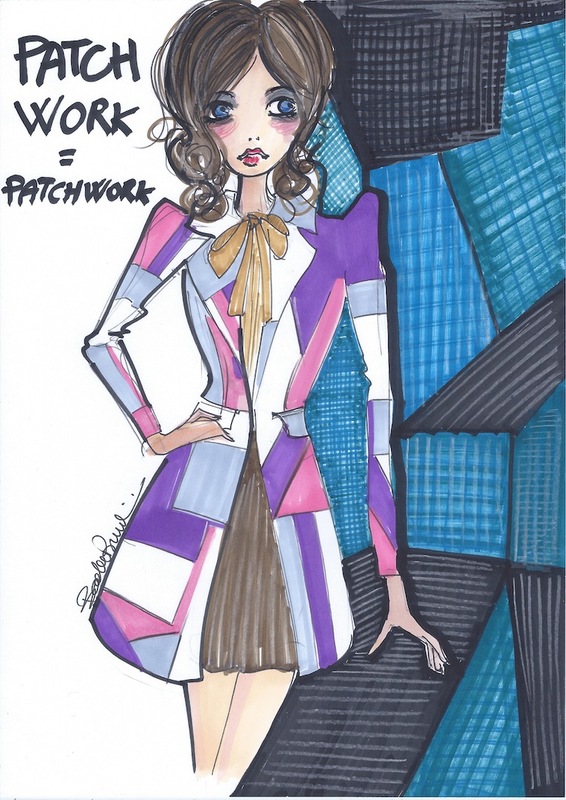 Whether a high fashion cloth, so precious, or it’s you in front of a white canvas, patchwork is creative and ingenious, a way to have fun, let off steam and why not (it goes without saying) to be “extravagantly” fashionable.